As we reported all last year, a new law was passed last February that largely affected both amateur MMA promotions and fighters alike. The law, which has been in effect since October 1, 2015, gave the Department of Professional and Occupational Regulation (DPOR) the authority to approve sanctioning bodies that fit the law’s criteria to be able to oversee amateur MMA events across the state. All pro events are still overseen solely by DPOR. 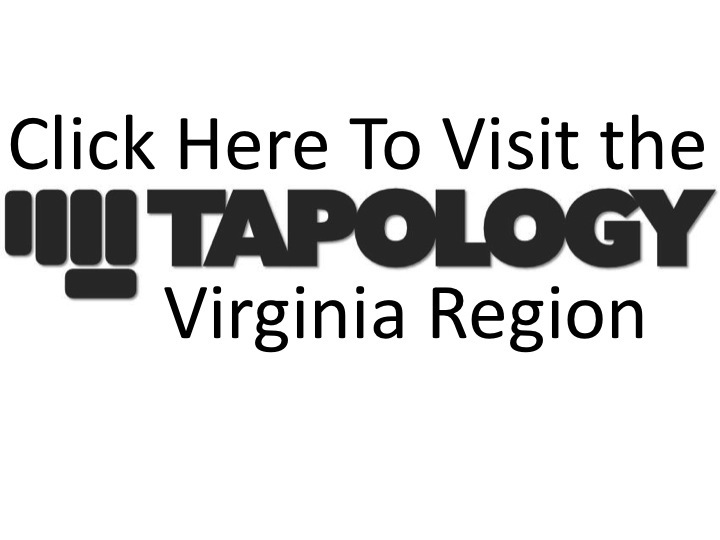 Shortly after the law’s inception, DPOR approved three sanctioning bodies - GCA, UCA, and VCSS - which are currently the only available sanctioning organizations in which amateur MMA promoters can pick from if they choose to put on a show in Virginia. A new proposed bill has recently been introduced to the Virginia General Assembly, seeking to amend the current law with tighter definitions in some areas, such as when it comes to the pecuniary interests between sanctioning body and licensees, and stricter language in other areas, when it comes to the experience level and tenure required for a Sanctioning Organization to be approved. The amendment seems pretty reasonable at first glance. One of the hardest things for DPOR to define when the original law passed last year was the word “licensee” when it came to the section that read (in regards to a Sanctioning Organization) “(iv) provide evidence that none of its officers, employees, or agents, directly or indirectly, have any pecuniary interest in, or hold any position with, any business associated with a licensee.” The same law defines licensee as “any person holding a valid license under the provisions of this chapter” which is very vague and can really mean anyone licensed for anything having to do with MMA (Corner, Pro Fighter, Promoter, etc.) This new change would clearly define that the Sanctioning Organization can not have any business dealings or have any monetary interest with a Promoter. The stricter requirements for sanctioning bodies to prove they have demonstrated a high level of experience over the last five years, with at least three different promoters per year would in turn weed out promotions that have in the past just self-sanctioned themselves under the guise of having a separate-but-equal sanctioning body that only does their own events. Again, a good thing. On the other hand, the relative quickness with which this proposed amendment has come about and, ultimately, who this bill (if it were to pass) would benefit the most (GCA) has had some people in the local MMA community being vocal about opposing such a bill on the grounds of it restricting promoters to only be able to use one of the current Sanctioning Organizations - since the law would in turn make UCA and VCSS ineligible, per the above stated requirements. The bigger picture highlighted by this back and forth power struggle between so many players trying to vie for as big a chunk of the MMA market at the legislative level is the need for an actual State Athletic Commission. At the core of it, DPOR is a licensing department. It is where barbers, tattoo artists, plumbers, contractors, and others go to get licensure for their respective fields. The Boxing, MMA, and Professional Wrestling department of DPOR is essentially comprised of two people, Dave Holland and Tracy Fagan. Most of the additional DPOR staff at Pro events - judges, refs, timekeepers, etc. - are pretty much made up of people from the MMA scene itself. The point being, the department is too small to run both pro and amateur events at once. As it is, promoters have had to reschedule events because DPOR officials cannot cover a pro Boxing event on the same night as a pro MMA event, let alone if it absorbed the responsibility of regulating all the different amateur events that go on in the state month in and month out. This is the underlying cause of all the things playing out at the Sanctioning Organization level. If you look at states with well established athletic commissions, like California, Nevada, Pennsylvania, and New Jersey, the state regulates both amateurs and pro fighters and promoters all under the same roof. Until Virginia is able to have sufficient resources to be able to do the same, it will keep the door open for people to try to play the hand they are dealt when it comes to lobbying the government to pass or oppose laws that affect the industry.